Kendall and Kylie Jenner's apology over their controversial t-shirt range is not enough for the estate of the late Notorious B.I.G. The 'Keeping Up With the Kardashians' stars recently came under fire for the $125 garments, which saw the sisters' faces printed over the top of portraits of music icons including the late Notorious B.I.G., Tupac Shakur, Jim Morrison and Ozzy Osbourne, and although they have apologised for the blunder, the issue is ''yet to be resolved''. 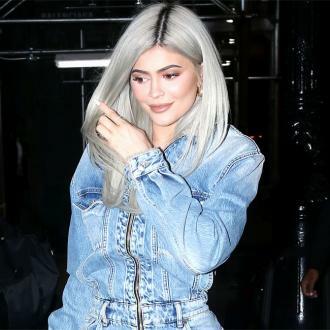 Previously, 21-year-old Kendall and 19-year-old Kylie had issued a joint statement on their social media accounts where they apologised profusely for the designs which they admit were ''not well thought out''. They said: ''These designs were not well thought out and we deeply apologise to anyone that has been upset and/or offended, especially to the families of the artists. ''We are huge fans of their music and it was not our intention to disrespect these cultural icons in any way. The decision to withdraw the garments from sale came after Notorious B.I.G. 's mother, Voletta Wallace, slammed the sisters as ''disgusting'' and accused them of ''disrespecting'' her and the family of the late rapper, whose real name was Christopher Wallace. 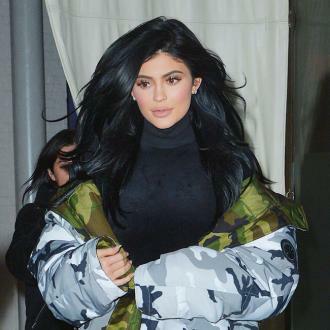 She wrote on Instagram alongside a picture of the shirt with an X over it: ''I am not sure who told @kyliejenner and @kendalljenner that they had the right to do this.